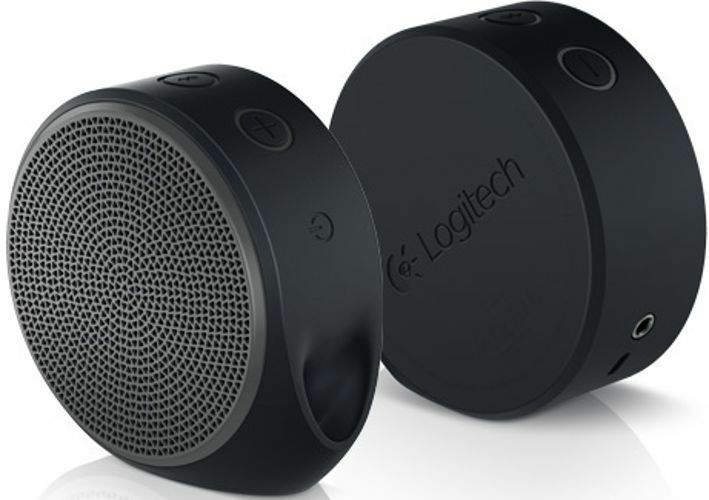 Logitech X100 Portable Bluetooth Speaker is a perfect go-anywhere mobile speaker that delivers an excellent and rocking sound. The new Logitech X100 Portable Bluetooth Speaker delivers crystal clear sound. So you can now increase the volume as much you wish and enjoy your favorite music to the fullest. Just the perfect sound every time you listen to music. 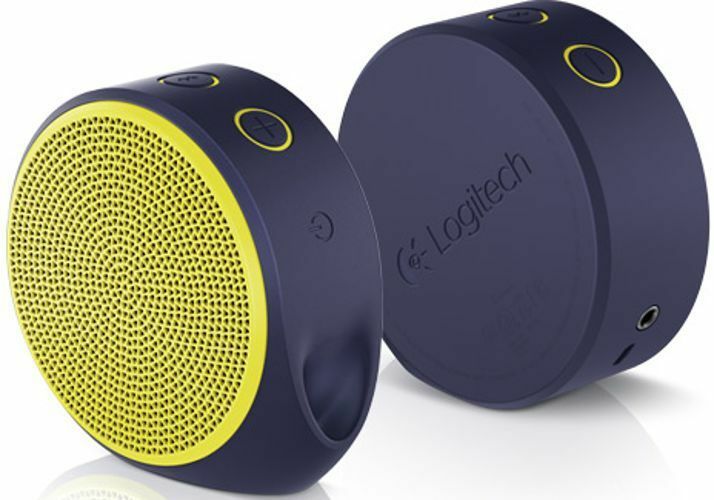 Logitech X100 Portable Bluetooth Speaker gives you freedom from unwanted wires and have unlimited fun. You can easily connect the speaker wirelessly and stream music as well. 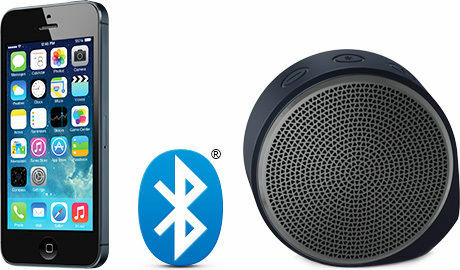 Now carry your Portable Bluetooth Speaker anywhere you wish. 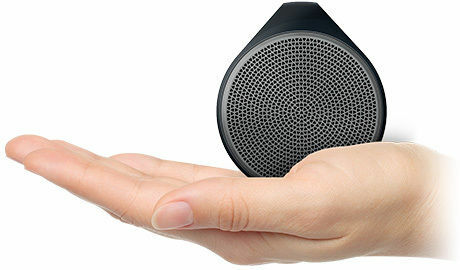 If you are going for a picnic or outing you can easily carry the speakers, along with you. Or you can enjoy an exceptionally high quality music at home that makes the life perfect on the go. Logitech X100 Portable Bluetooth Speaker is available in beautiful bright and vibrant colors. The bold colors adds an elegance to your style statement. 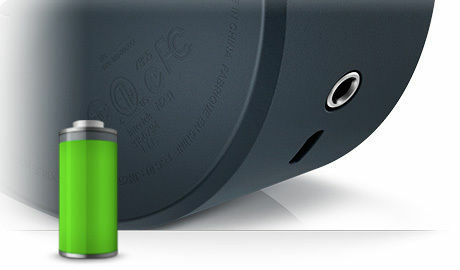 Enjoy unlimited music up to a stretch of 5 hours without recharging it. 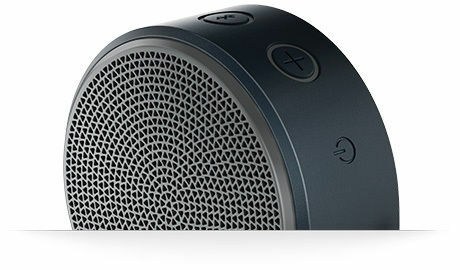 The portable speakers has built-in-lithium-ion battery that let you play music for long time. 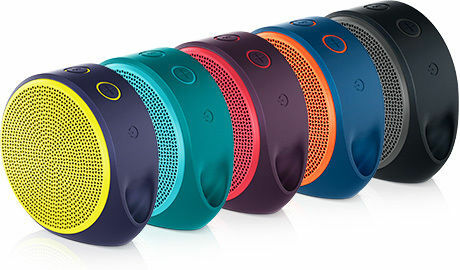 The speakers get charged with the micro-USB cable and have unlimited fun.